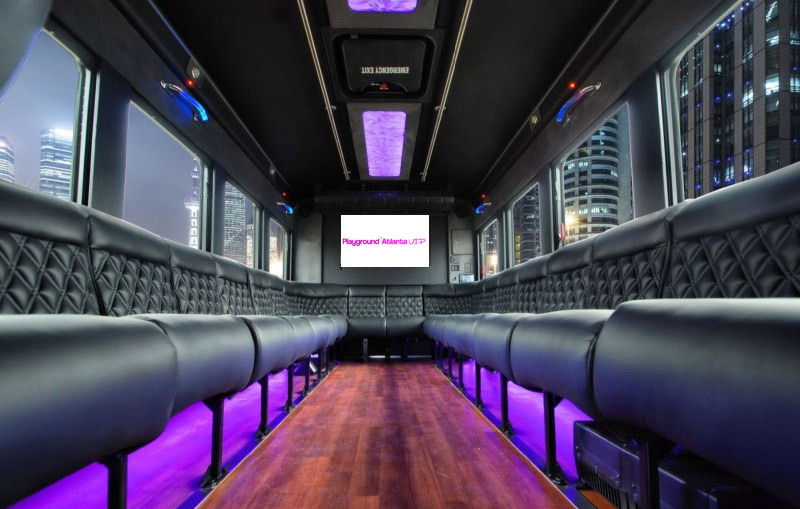 As an Atlanta party bus company, we are about fun, luxurious and over the top experiences that last forever in memories and selfies. We travel to the Caribbean on cruises or soak in the nightlife of Atlanta on party buses and bottle service in our favorite clubs. Playground Atlanta is about making Atlanta your place to play and enjoying custom packages that cater to your tastes. We have honed our skills and connections to get you access to the best clubs, best restaurants, best transportation all at the best prices. We began in 2011 and have built an amazing portfolio of satisfied bachelorettes, bachelors, birthday girls, birthday boys and corporate team building activities. We are different because we plan the entire experience – from accommodations to transportation, activities to dining experiences, shopping, decorations, cakes, etc. – we flawlessly handle it. We have trained hosts and hostesses, servers, event planners, project managers, promoters and marketers – we specialize in small and large scale fun.